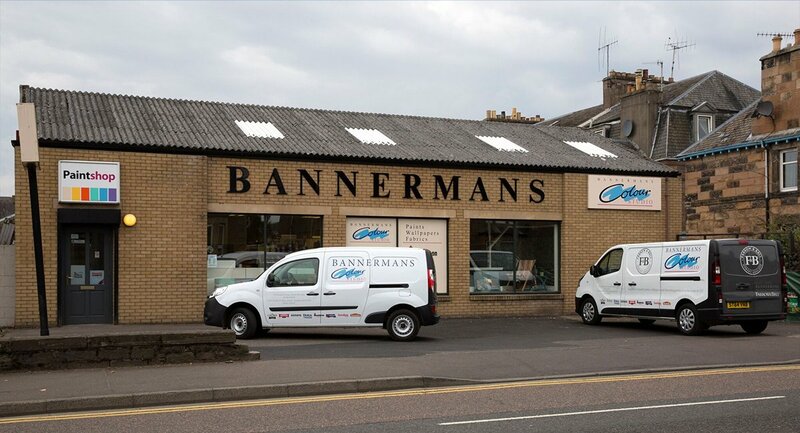 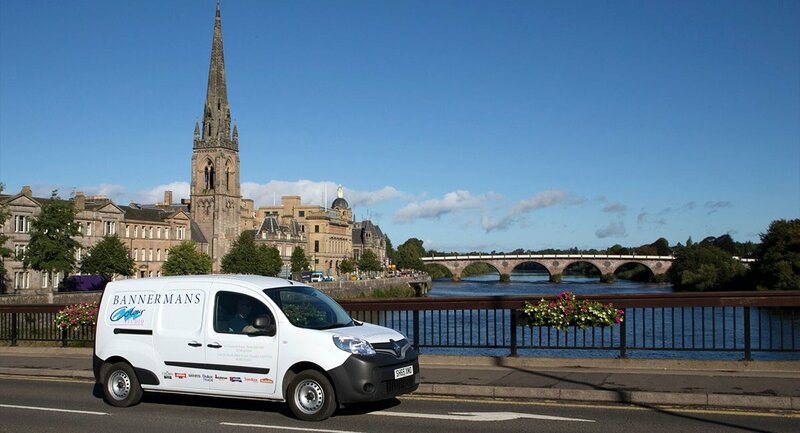 Bannermans Colour Studio enjoys a reputation for being the premier supplier of professional paints and coatings in the Tayside area. 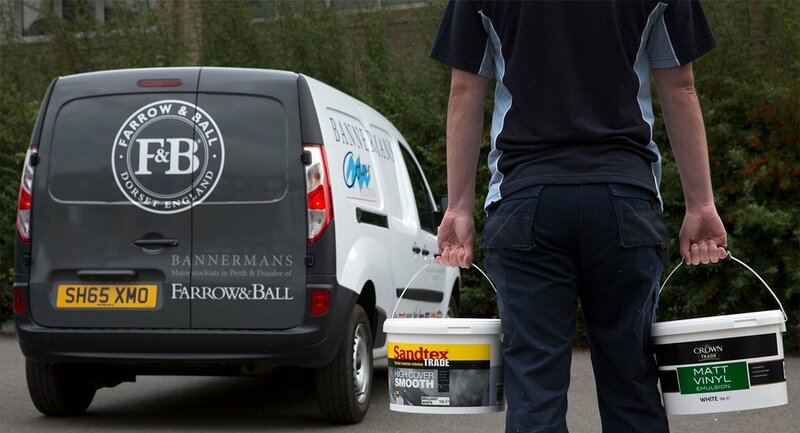 At Bannerman's, we provide our customers with unrivalled choice, stocking an unbeatable range of internal and external paints, wallpapers and other decorating products. 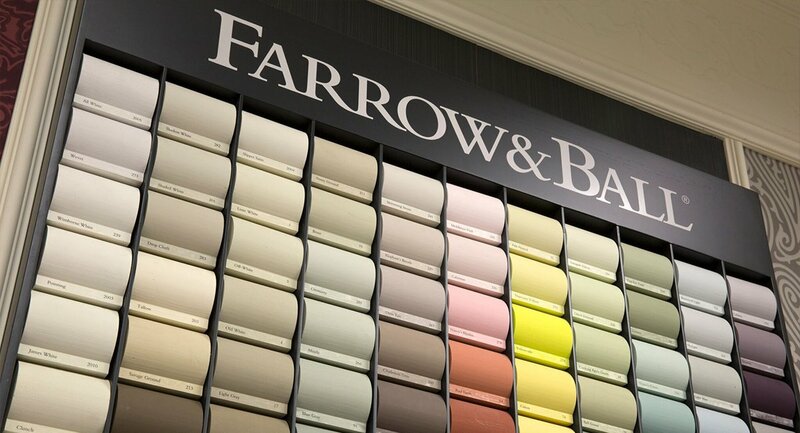 Our specialist team possess the expertise and technical knowledge to make these choices less daunting, and help pinpoint the most appropriate product for any project, large or small. 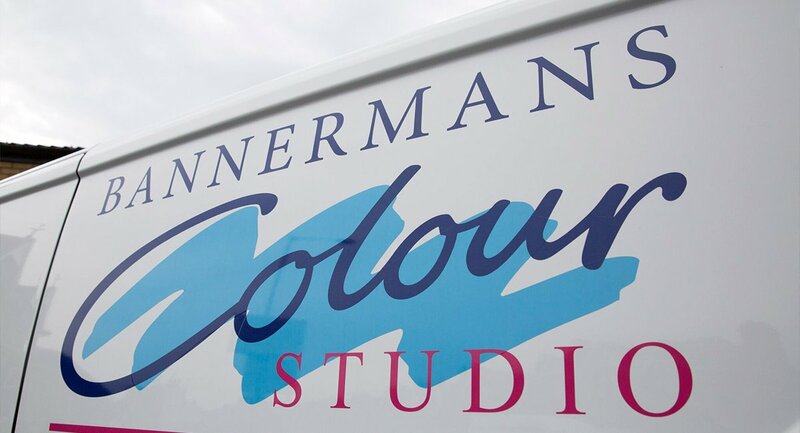 With over 10,000 colours available on our state-of-the-art tinting technology, there's sure to be just the hue for you. 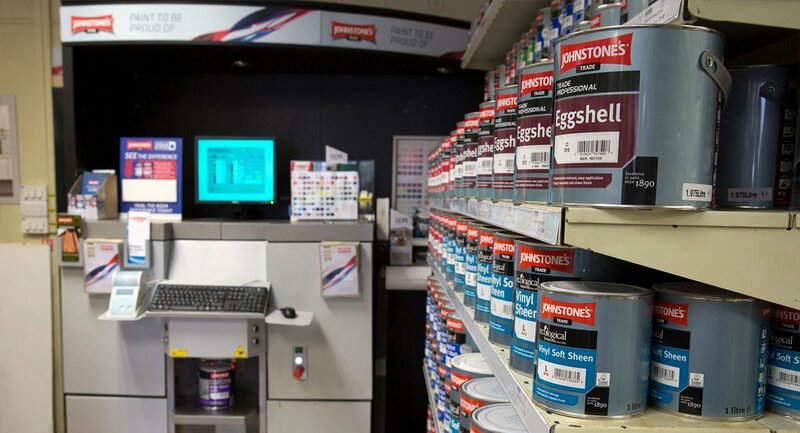 If you need to reproduce or match an existing colour, we can trust our high-tech spectrophotometers to produce pinpoint accuracy every time. 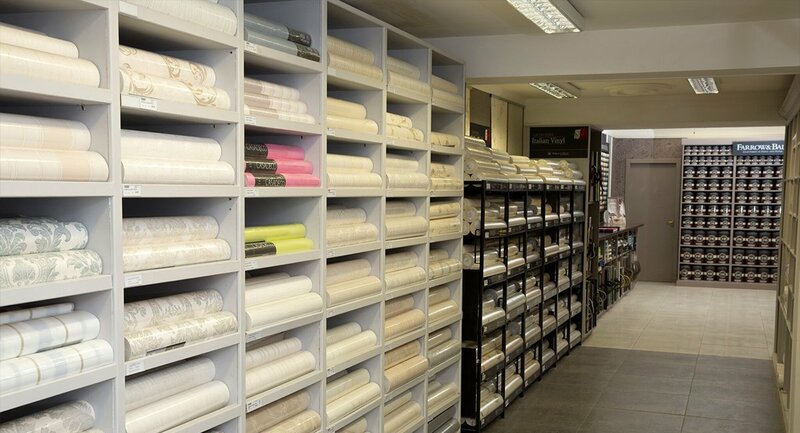 We stock over 100 wallpapers, and have a vast range of pattern books, which can be browsed at home at your leisure, ensuring access to thousands more wallcoverings which can be ordered in-store for rapid delivery.